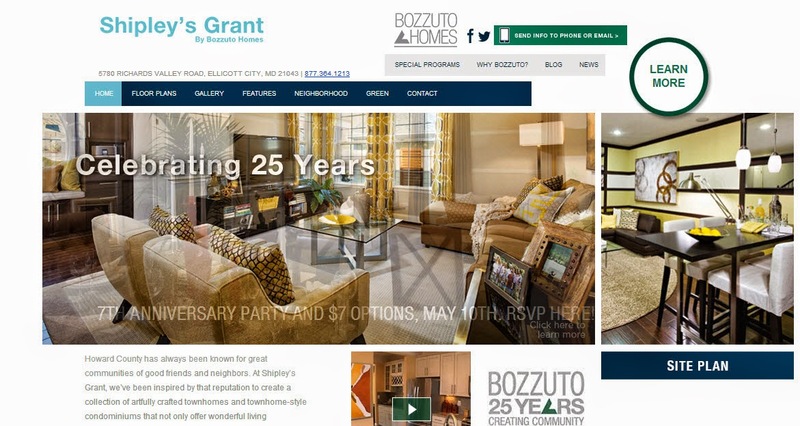 This Saturday Bozzuto Homes (The company I work for) is holding a 7th Anniversary party at the beautiful Shipley's Grant community in Elicott City, Maryland. The event will have Wegman’s cupcakes and ice cream from Cold Stone, both located nearby. Astounding $7 options on McHenry homes will be offered for people who attend the event and purchase by May 31st this year. To celebrate spring, there will also be a Master Gardner, who will give container gardening tips and answer your gardening questions personally. RSVP here.